Forget the side of the bus as an indication of the pervasive web, or as overheard today “the URL on the bathroom wall?”. 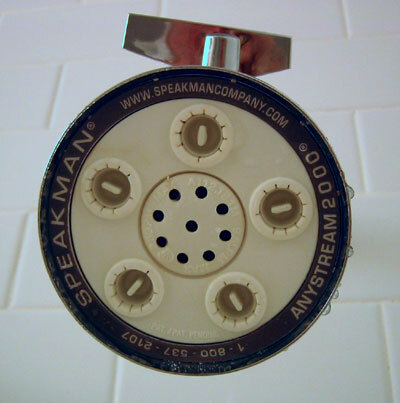 How about the one in my hotel shower head? A Whatfettle article by Paul Downey published Wednesday, October 27th, 2004, at 8:58 pm under a Creative Commons License.